Agescan International Inc. has emerged as an eminent Tungsten Carbide Powder exporter, and manufacturer since its inception. 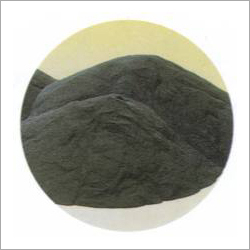 Aiming to deliver quality raw material to industries like industrial machining, nuclear, automation, surgical, sports, etc., we blend an equal portion of tungsten and carbon atoms to form a fine gray powder material in its most basic form. This adapts applications in various forms when pressed and molded into dimensionally accurate shapes, sizes, forms and structures. 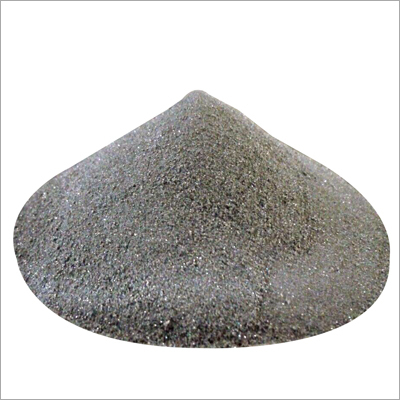 Tungsten Alloy Carbide Powder is transformed into finished products which possess double the stiffness of steel or titanium and are trusted for their lightweight, high density, accurate composition and low electrical resistivity. Our team of expert researchers, engineers, R&D personnel and other skilled workers offer bulk quantities of Tungsten Powder and Tungsten Carbide Crushed Powder. These are immensely checked for superior quality on the basis of strict parameters like density, composition, resistivity, hardness and weight.Further, in order to attain complete satisfaction of clients, we ensure tamper-proof packaging and delivery of our Tungsten Carbide Powder at affordable rates to retain a competitive edge in the marketplace.